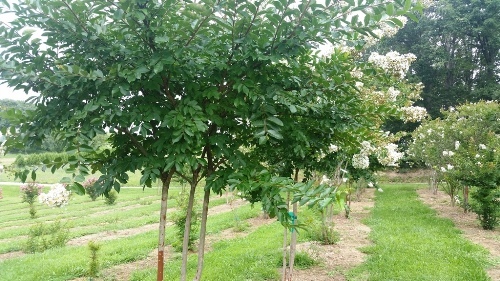 Trees available at wholesale pricing include the following shade trees and flowering trees. Please call or email for current availability of these and other trees you may need for your project. 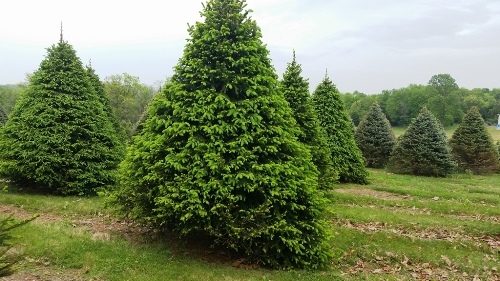 All trees are available for pickup at our Westminster MD Nursery or can be delivered throughout Maryland, Northern Virginia, Washington DC, Southern Pennsylvania, Delaware and surrounding states. All Trees and Shrubs Nurseries is a local Carroll County, Maryland business.